Welcome back to The BizLibrary Podcast! 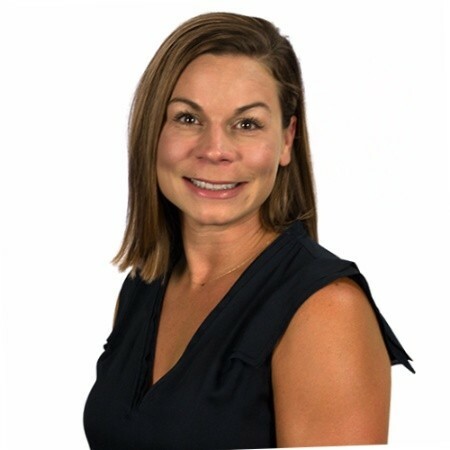 This week we’re excited to bring back Libby Powers, who brings a wealth of experience in the corporate training, elearning and learning management systems. Gamification is another tool L&D can use to do exactly that – adding competition into the learning process helps learners engage with the training process. 2) When you offer effective training content and that usage data becomes public, learners see how their peers careers’ are enhanced through the development of new skills. 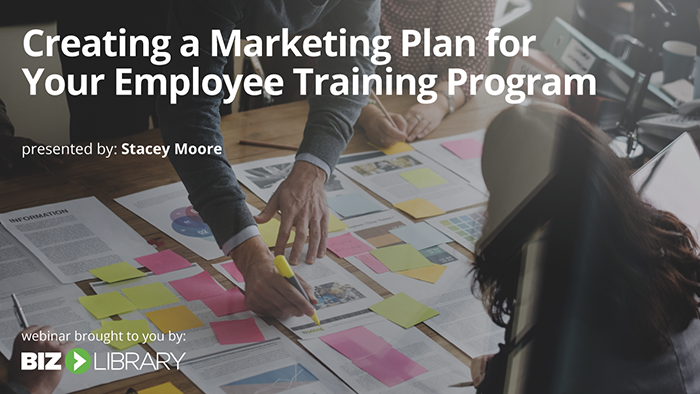 This helps your organization continue to adopt and develop a learning culture by rewarding those who develop new skills. In this episode, Libby talks about the best practices in gamification and how she sees this concept growing and evolving over time. In addition to making learning a competition, many organizations are using actual games to teach – think corporate versions of The Oregon Trail or Mavis Beacon Teaches Typing. 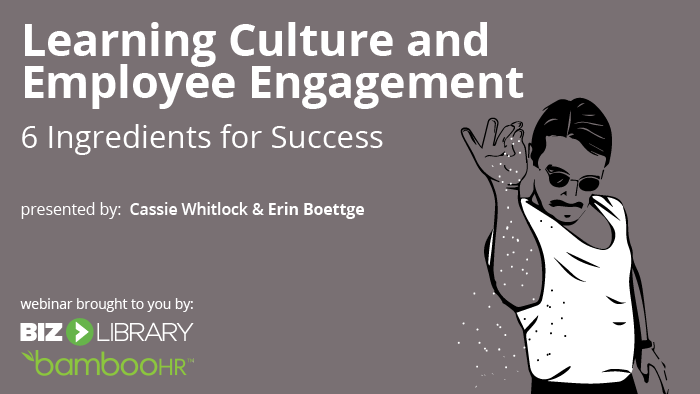 After listening to this week’s episode, be sure to download our related resource, “Learning Culture & Employee Engagement: 6 Ingredients for Success.” This webinar will help program managers and administrators develop effective strategies to increase engagement in their learning program. Thanks for listening to The BizLibrary Podcast! Feel free to rate us on itunes, or to share this episode with friends on social media! Libby Powers doesn’t believe that learning should end when you graduate, it is a lifelong process that is important to career success and mental health. Too many times companies take training as a reactive approach when it should be used proactively to prepare for changes, anticipate needs, and improve likelihood of success. In her role as a Channel Sales Account Executive, she works strategically with all levels of organizations to gain optimal results with the BizLibrary solutions. Prior to her work at BizLibrary, Libby worked as an account executive, operations director, and teacher.